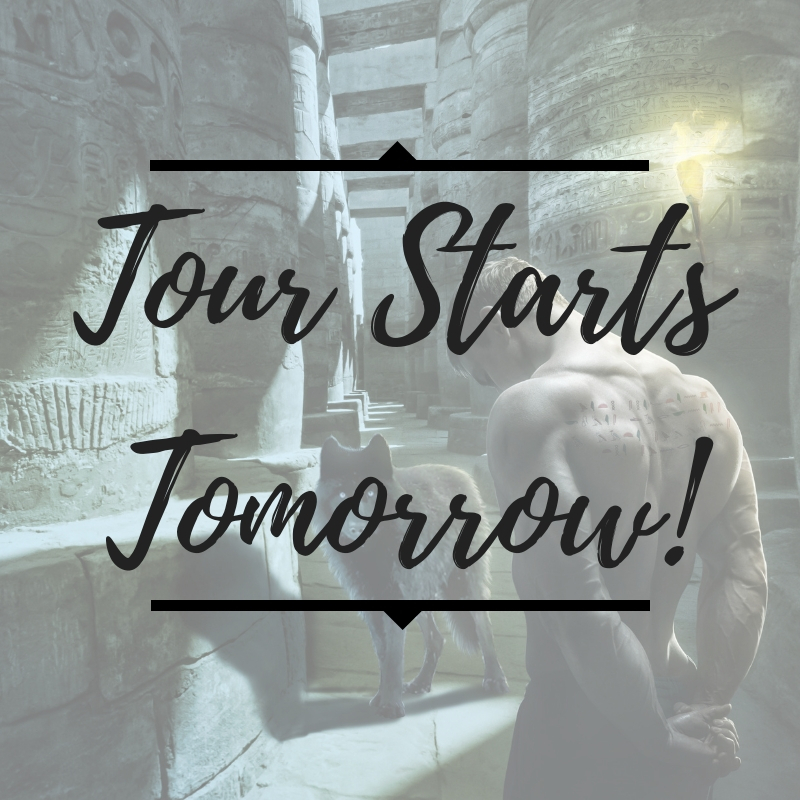 I’m so excited to go on my tour tomorrow AND my book comes out!! 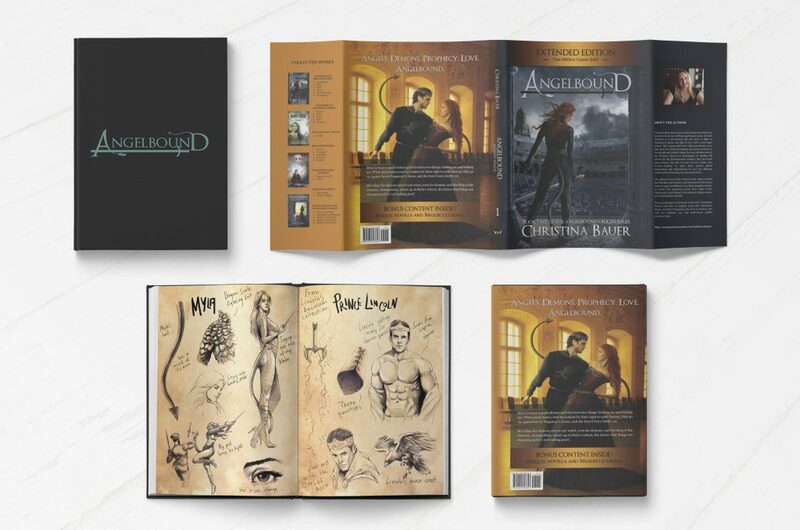 There’s a lot of goodies that you can get during the tour. 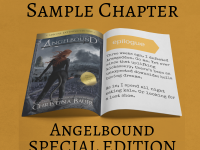 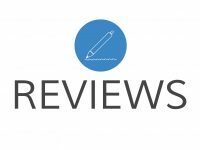 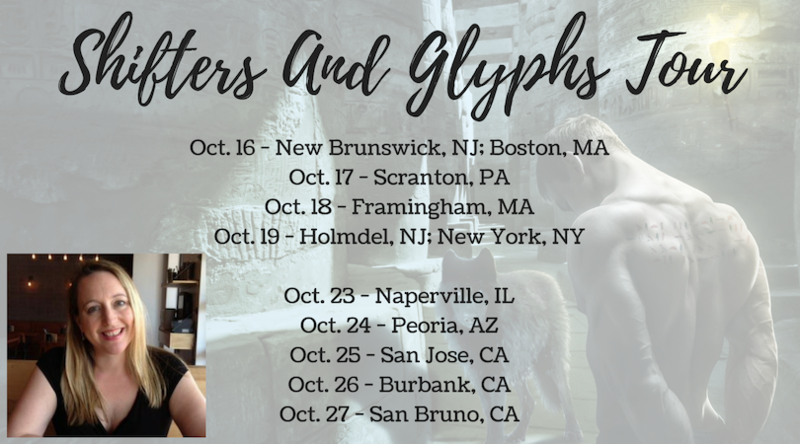 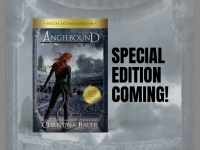 There’s a signing, some workshops, and an exclusive, extended edition of ANGELBOUND!